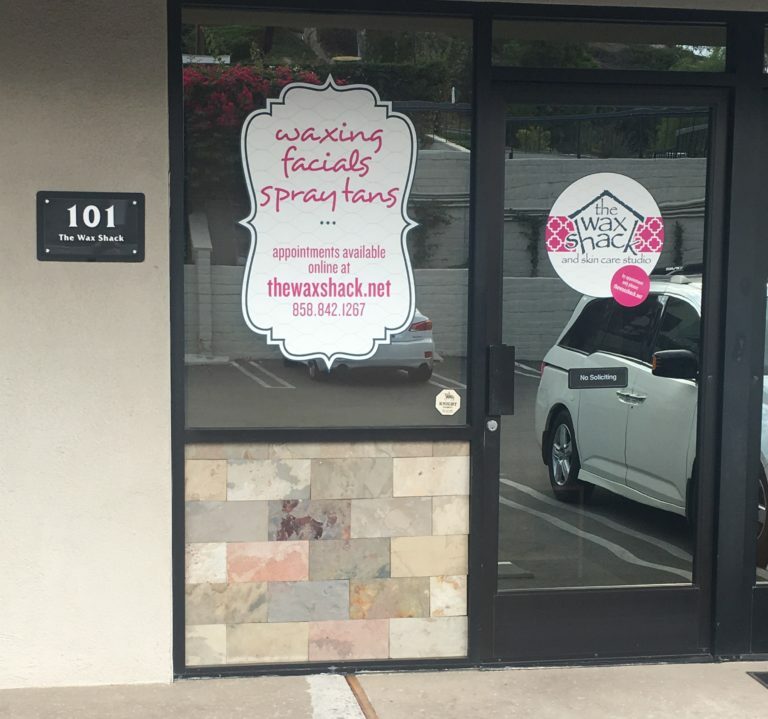 Conveniently located on Pomerado Road in Poway, the Wax Shack and Skin Care Studio has been in business since October of 2003. 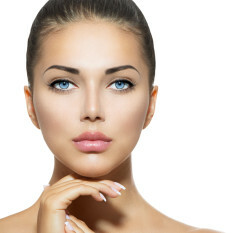 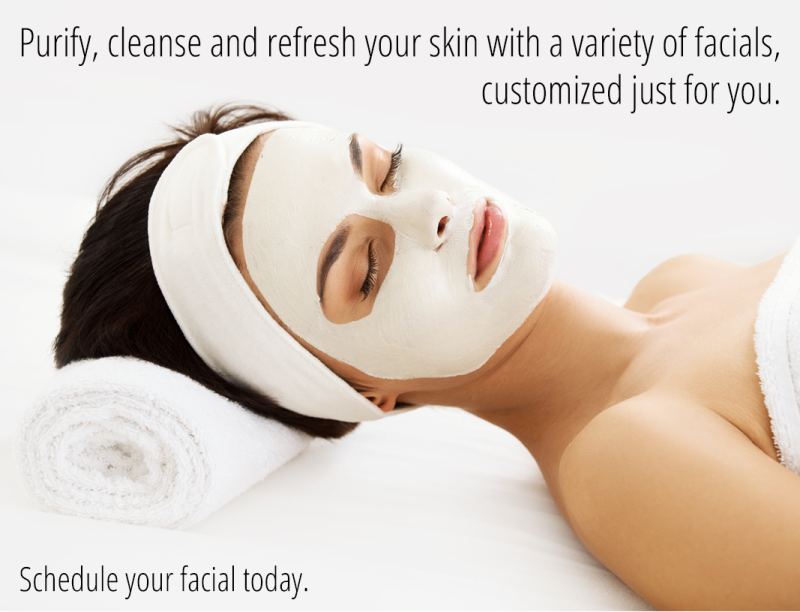 We offer a full range of skin care services in a professional, casual environment. 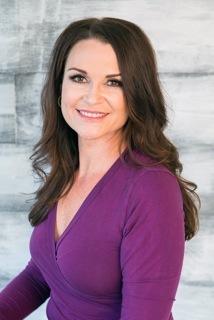 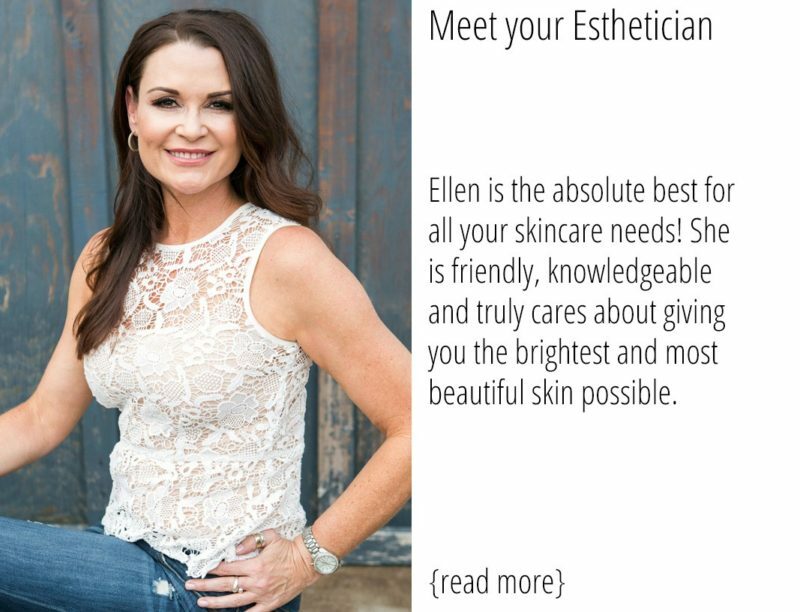 Our Licensed Esthetician has 12 years experience in the skin care field. 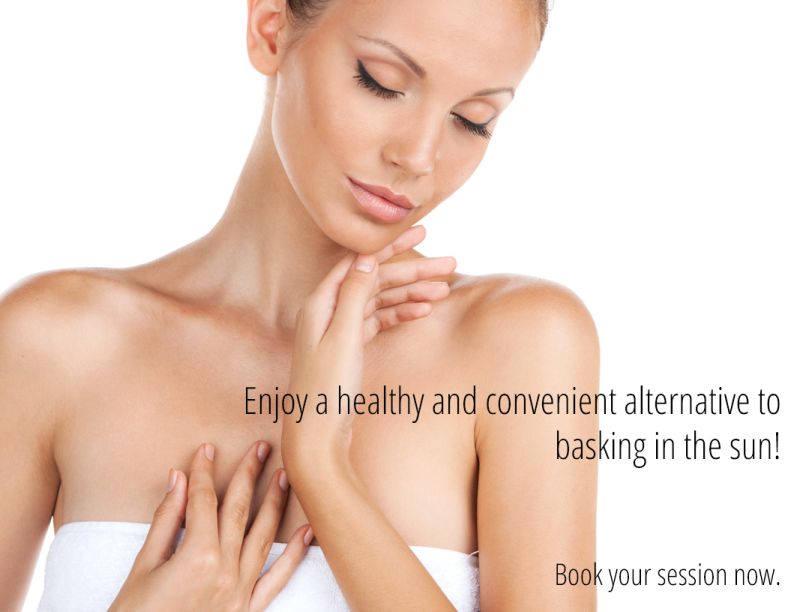 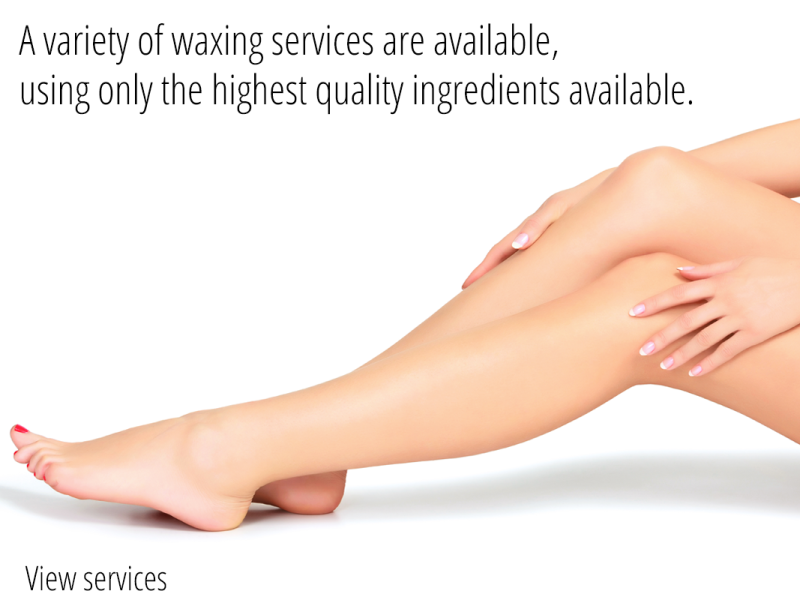 Come in for a complimentary skin consultation and see what The Wax Shack and Skin Care Studio can offer you.